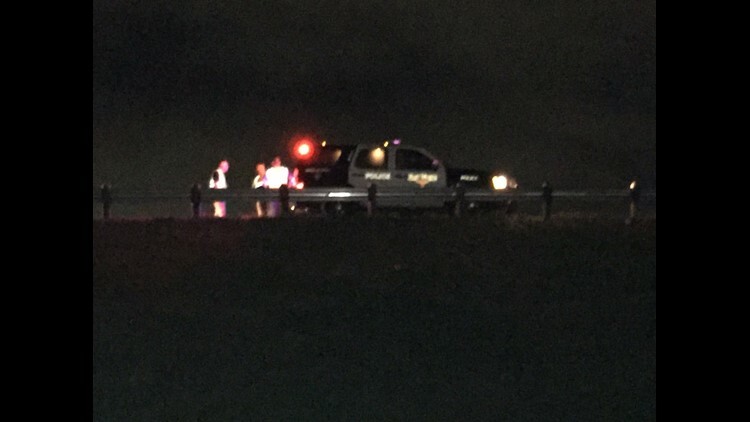 A man walking on I-820 was struck and killed by multiple vehicles in Fort Worth. FORT WORTH, TX — A man was killed late Wednesday night after he was struck by multiple vehicles while walking along I-820 just north of the I-20 exchange, Fort Worth police say. Authorities say the fatal incident happened at about 9:40 p.m. Wednesday. Police haven't identified the man killed in the incident. They said all cars involved stopped and cooperated with authorities.